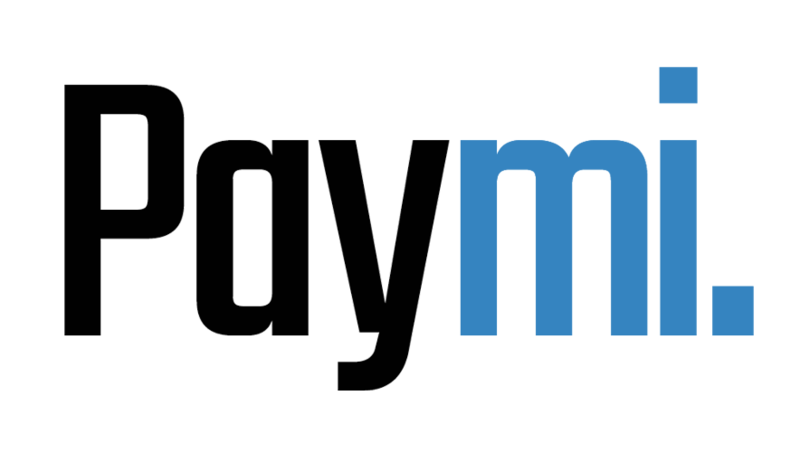 Who Can Join Paymi? – Paymi. To receive your money all you need to do is connect your own credit and debit cards through online banking then Paymi will deliver your money automatically when you shop with our partners in-store and online.